This snap of her ordering from a menu has already become a viral Internet meme. 2. 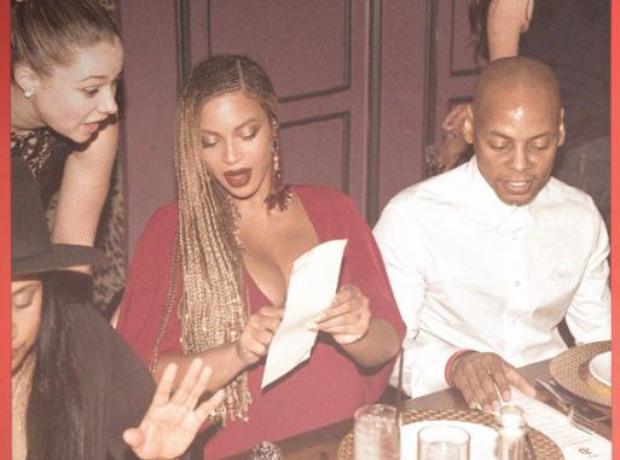 This snap of her ordering from a menu has already become a viral Internet meme.